Just as Meriwether Lewis set out to discover new ground, so does the mildest cigar in our line, which bears his namesake and is the most popular of our blends. With this cigar, we wanted to create a complex and flavorful cigar, without the frequently accompanying strength. This cigar consists of an Ecuadorian Connecticut wrapper coupled with a San Andres binder and Nicaraguan long filler. The combination of three separate types of filler leaves imparts a complex, smooth, and slightly peppery flavor, with a medium body and mild strength. After long hours in the factory, we succeeded in eliminating the bitter aftertaste that many cigars with a Connecticut wrapper develop towards the end. This perfectly aged cigar is a perfect choice for newer smokers who want phenomenal flavor without too much strength, or experienced smokers who are looking for a more robust and complex Connecticut wrapper cigar. Available in Robusto and Toro. "Damn the torpedoes, full speed ahead!" These are the immortal words of David Glasgow Farragut, uttered at the Battle of Mobile Bay, where he was victorious against all odds. We have channeled the spirit of this phrase with our strongest blend, The Glasgow. Our Ecuadorian Habano wrapper blends perfectly with the San Andres binder and combination of Nicaraguan long fillers. This cigar is aged post-production for a minimum of a year to ensure the perfect marrying of flavors. Aged post production for at least 6 months, this cigar exhibits extremely complex flavors, a solid medium-full to full body, and strength to match! This creamy, earthy, and peppery cigar is perfect for any smoker, from beginner to aficionado. Available in Robusto and Toro. Named after the first man to successfully circumnavigate the globe, this cigar represents our determination and commitment to our lofty goals, just as Ferdinand Magellan committed to his 500 years ago. 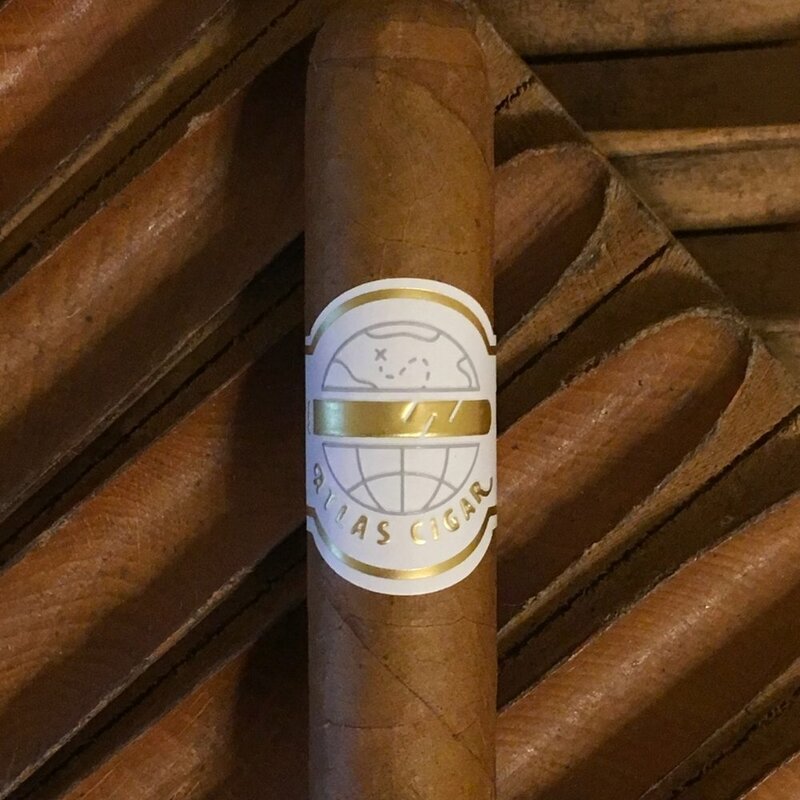 This cigar features a Mexican San Andres wrapper, a Nicaraguan binder, and a blend of Nicaraguan and Dominican long fillers. When blending this cigar, we wanted to preserve the classic chocolatey and earthy flavors that most people associate with Maduro cigars, while increasing the complexity. Our propriety blend of fillers creates an added level of spice, leather, and creaminess, elevating the Magellan to a truly outstanding cigar. Available in Robusto and Toro.